BEFORE READING, PLEASE CREATE A FORUM ACCOUNT AND USE THE CLAN LOCATOR TO FIND YOUR CLAN! NOTHING IS MORE IMPORTANT THAN FINDING YOUR LOCAL MEMBERS AND SHARING YOUR PROGRESS WITH THEM! 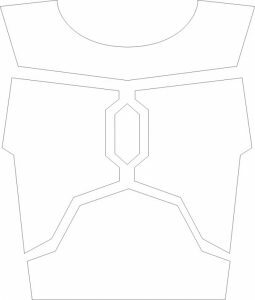 Welcome to the Mandalorian Mercs Costuming Club library of Costume and Template Tutorials! We have a wide selection of tutorials to get you started on your costuming journey. 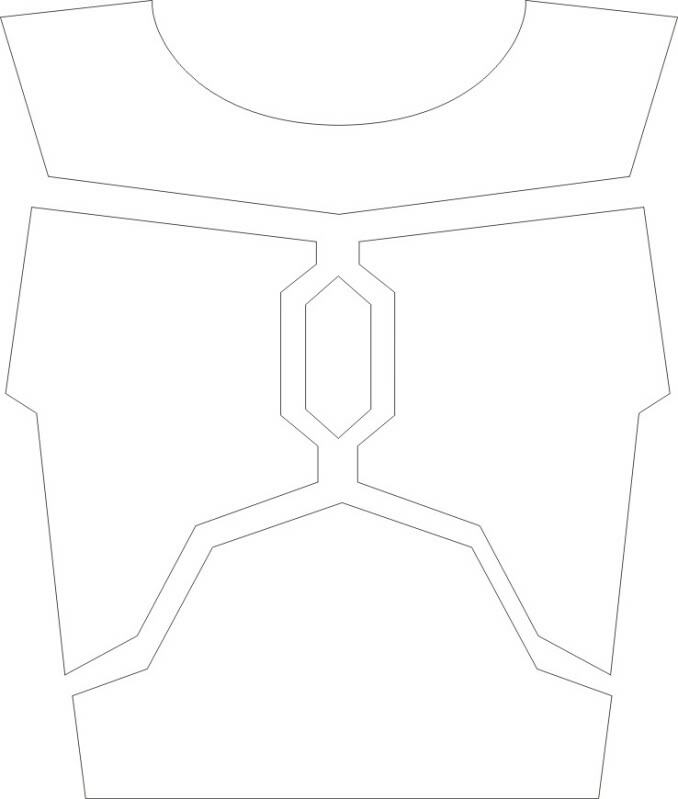 This is where to begin in order to cut out your own armor parts. The templates listed below can be printed out on almost any printer, pieced together, and then traced onto plastic. It’s usually best to trace them out on posterboard or paper first in order to make sure they fit your body/frame properly before transferring to plastic. Please consult the boards and your local membership on how you size up! Measure twice, cut once! Our forum contains multiple tutorials for your costume, ranging from soft parts to trophies and paint. Multiple tutorials for similar things are provided, as there is more than one way to make a great looking kit – experiment and see what works best for you. Try checking out our forum tutorial library!